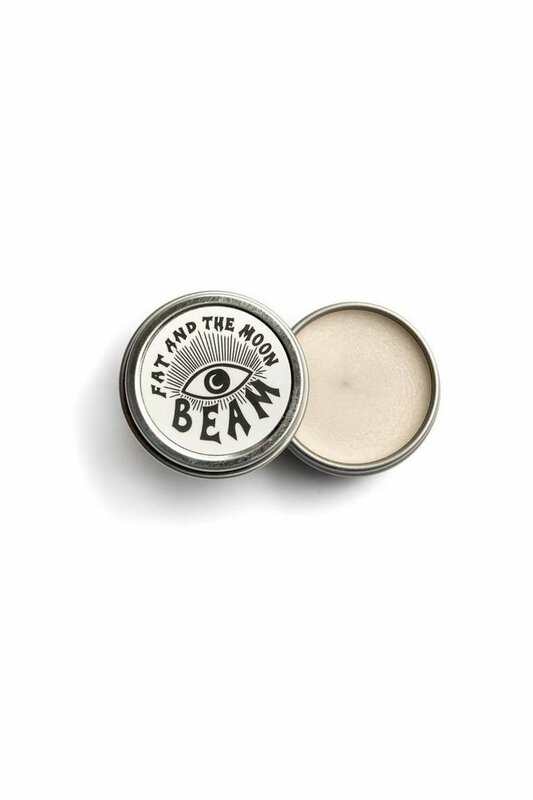 Fat and the Moon Beam - Wildland Supply Co. This light and silky mineral-based highlighter can be applied any place you want to glow. The shimmer of Beam is magnified with the addition of Madrone spirit medicine, a tree native to the Pacific Northwest that helps us stay connected to ourselves despite whatever influential winds might be blowing. Beam is the magic lovechild of plant medicine and a desire to shake what your mama gave you.